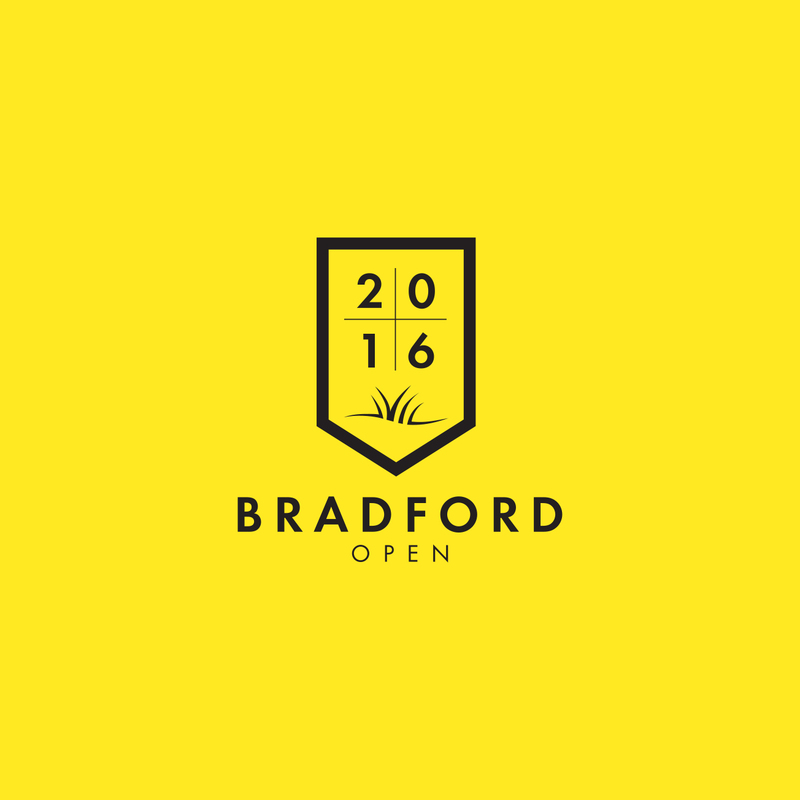 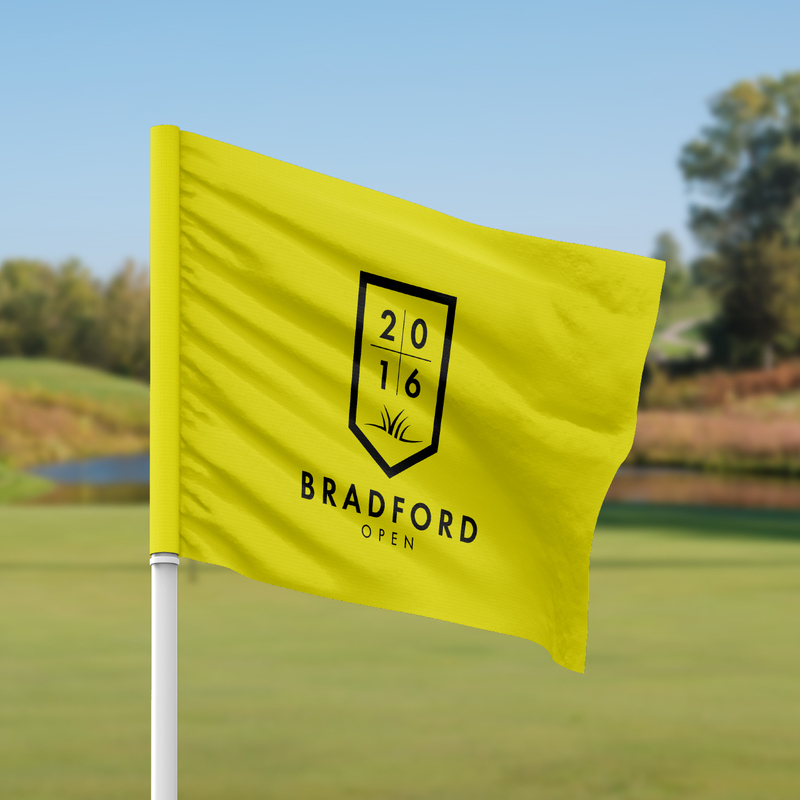 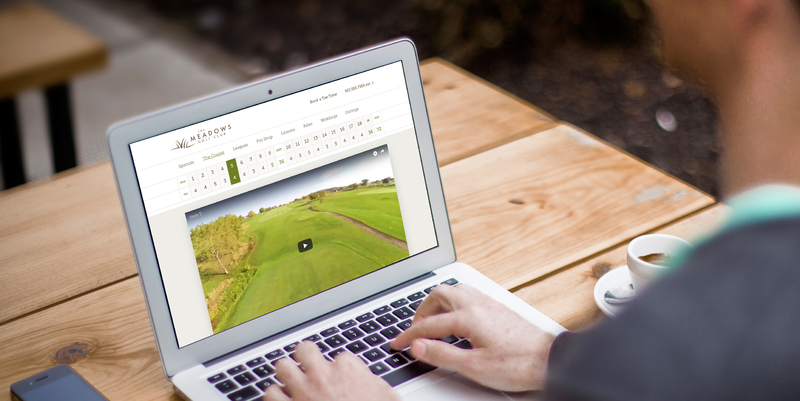 Gigantic Design Company The Meadows Golf Club | Gigantic Design Co. 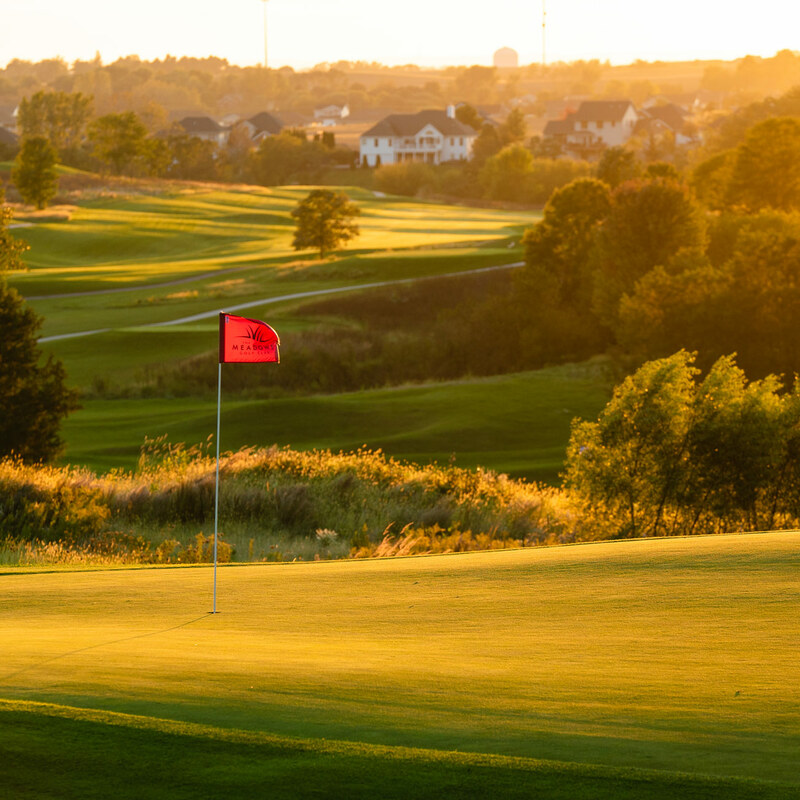 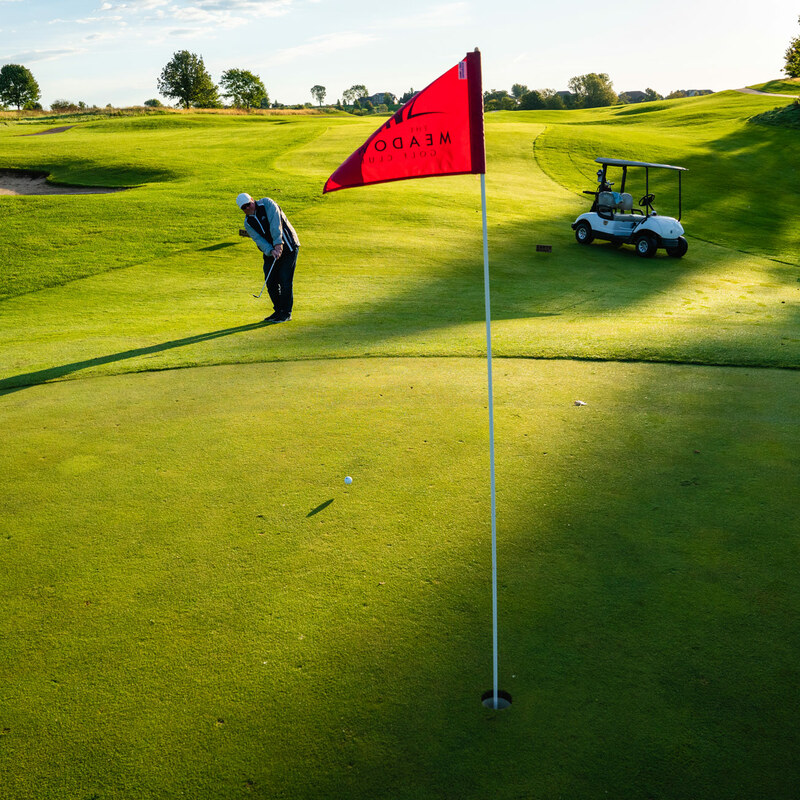 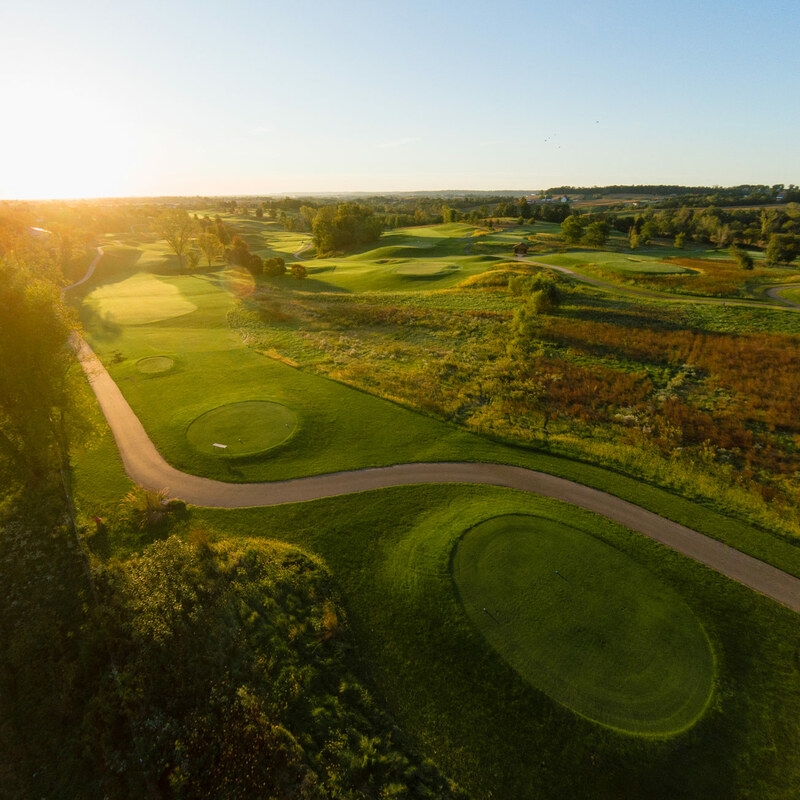 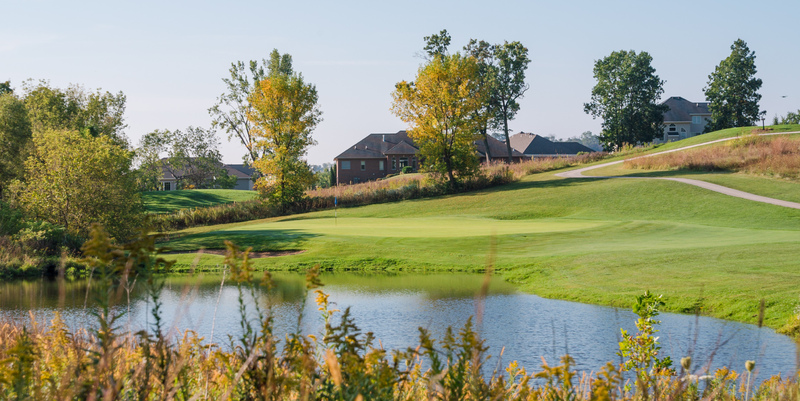 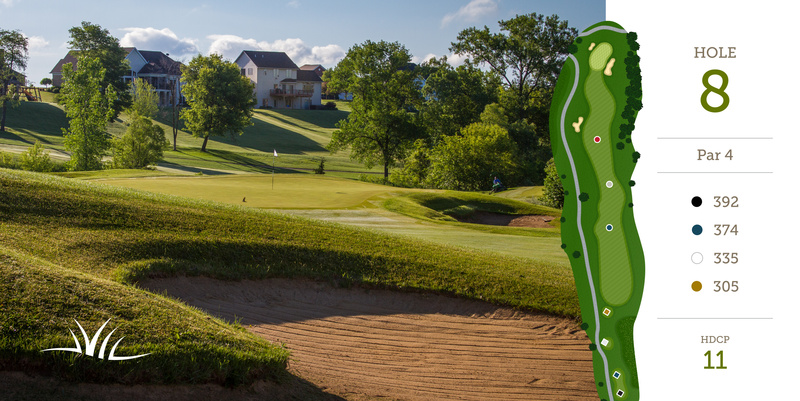 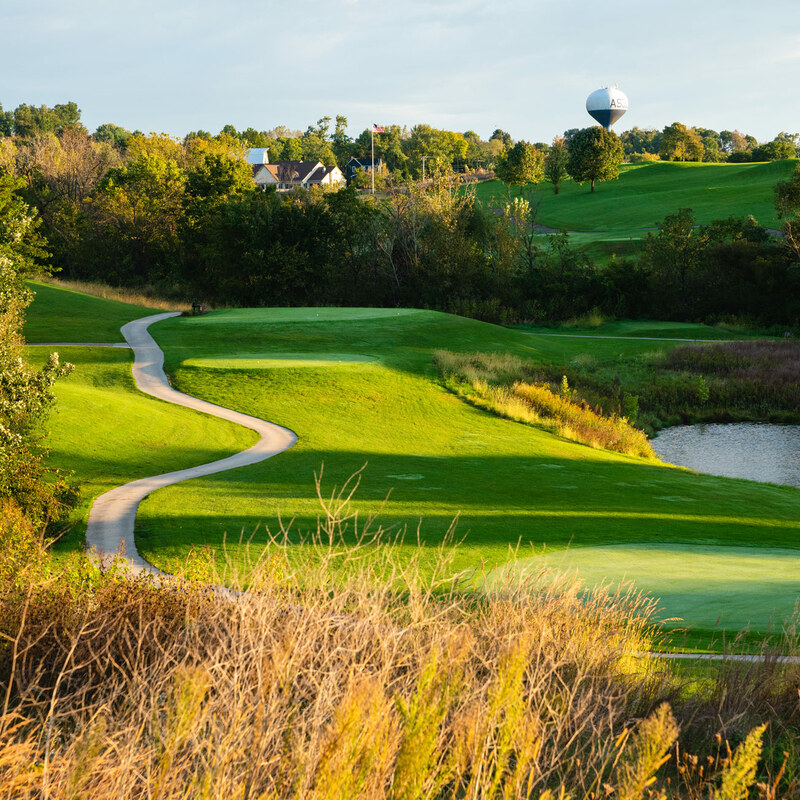 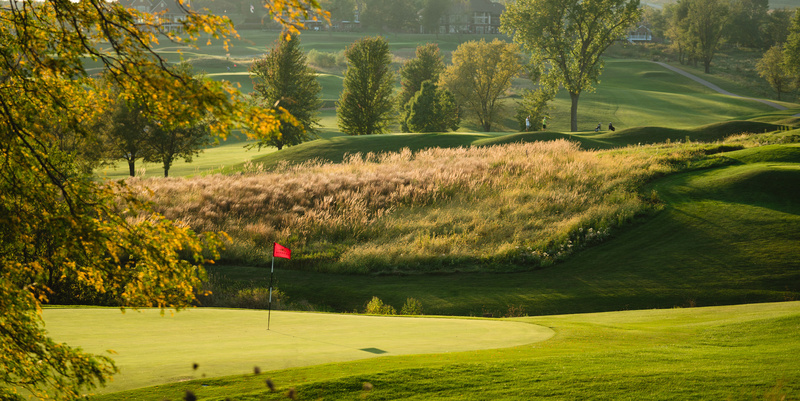 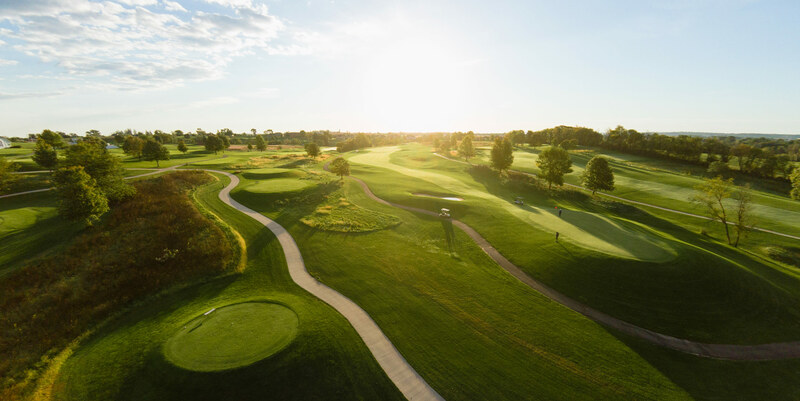 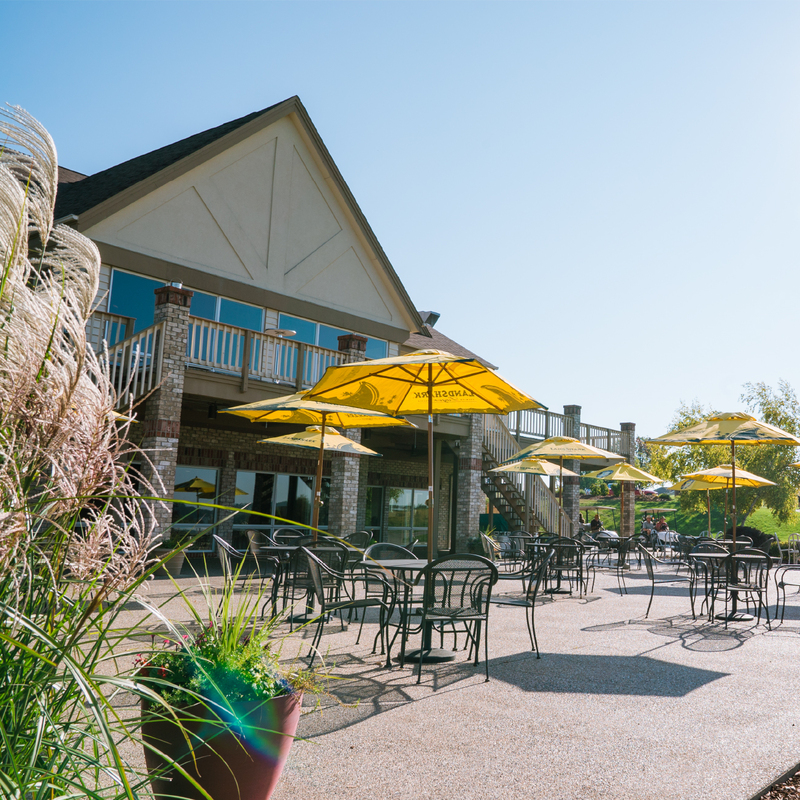 The Meadows Golf Club offers a picture-perfect midwestern golf experience. 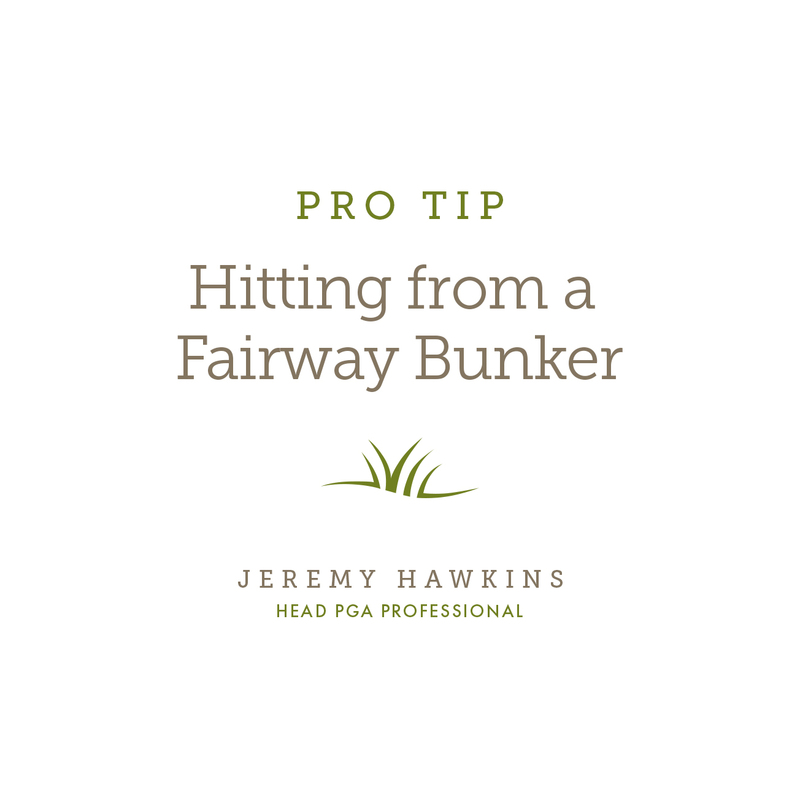 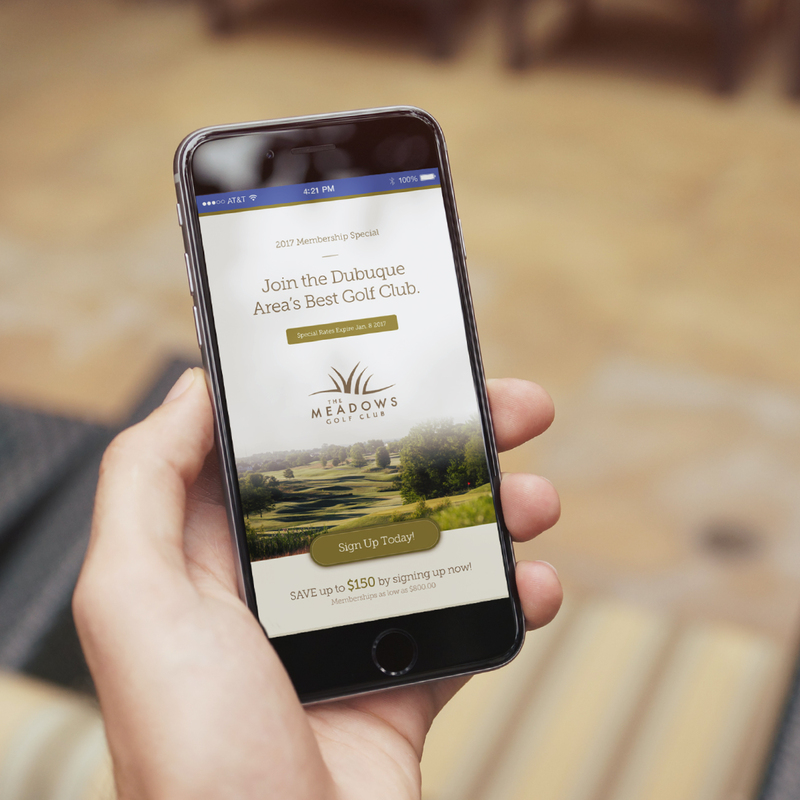 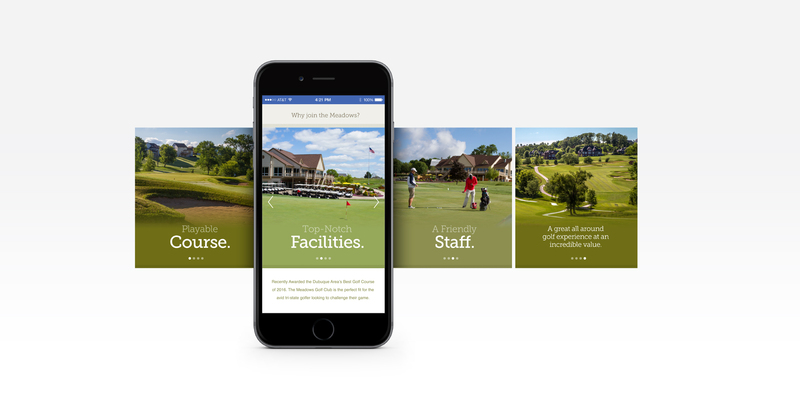 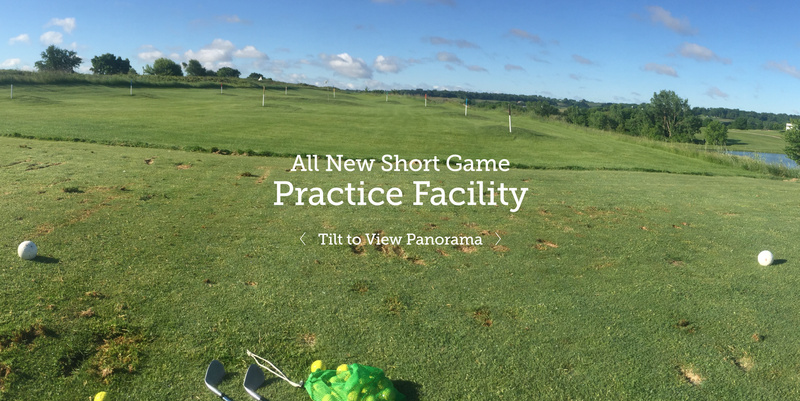 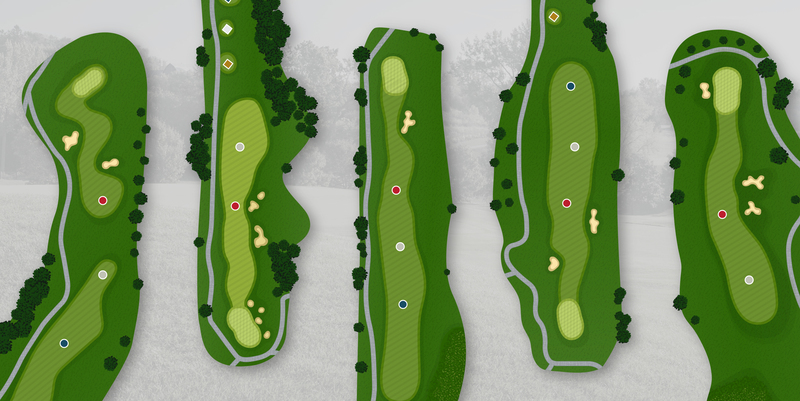 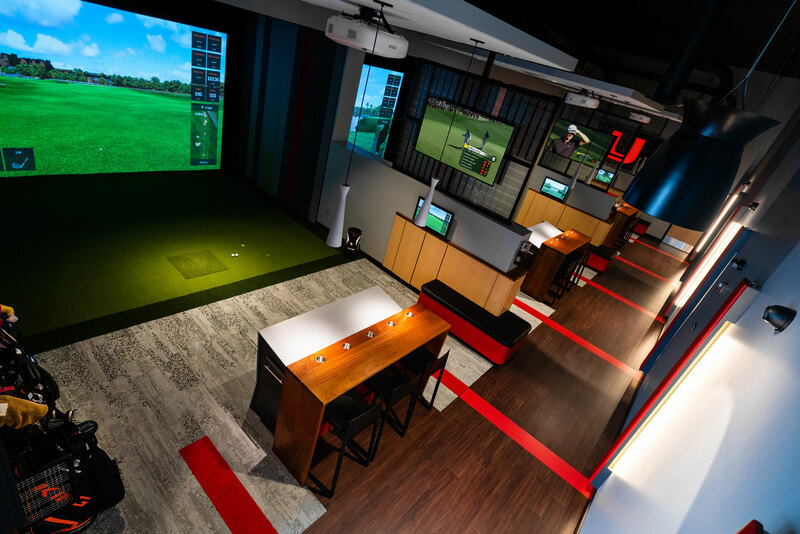 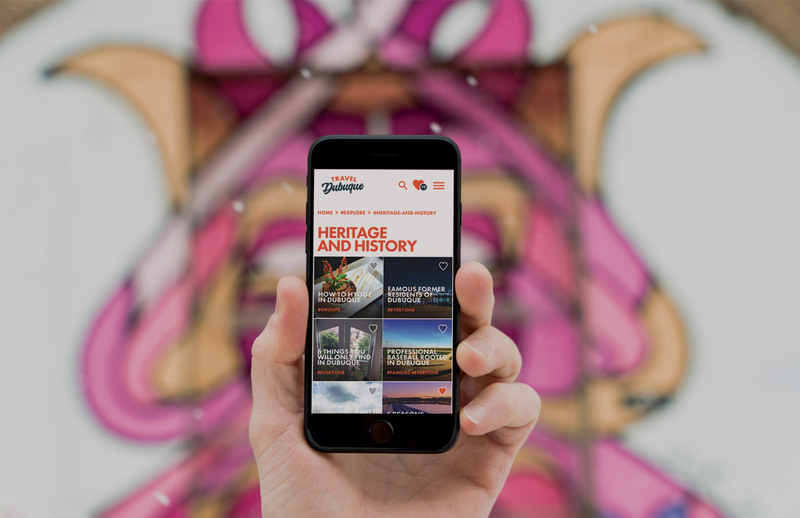 The brand, hole illustrations, website, course photography, video ads, pro tips, and email campaigns all come together as a part of mixed digital marketing strategy to reach and engage golfers throughout the region.